What an intriguing title for a volume directed to ministers! The sub-heading sums up the purpose of this book – Help for Frustrated Pastors – including new research from the Barna Group. Unlike the many books being written to address the current needs, frustrations and problems, this one centers its thoughts about ministry issues – “killing,” around current research. 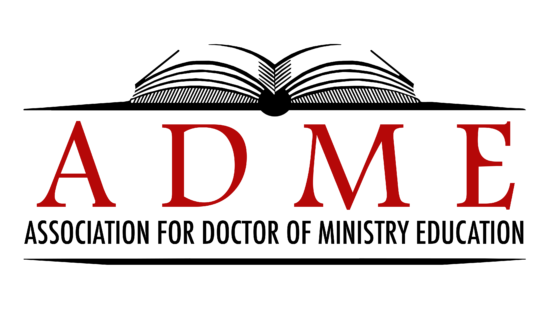 This approach strengthens the finding by including three major research works on ministry issues. Some in the pastorate might argue that there are more than 5 killers, but that is the focus of the author as he narrows his focus (all D.Min. Directors know what this is all about and are found encouraging D.Min. students to do that). Actually, the five come from a synthesis and summary of research. Theological Seminary and Trinity Evangelical Divinity School. He and his wife, Sherryl, have three adult children. His web site is www.charlesstone.net.  Dr. Stone is interested in what is causing so many ministers to “lose their joy” or “passion.” He discovered (and we know) that a large number of pastors (80%) are discouraged or dealing with depression. Focus on the Family estimates 1,500 pastors leave their assignment each month. 1. Head-in-the sand mentality that denies existing problems. Stone’s approach is to cover what the research says about our frustrations in the church, how we respond to them and what we would like the people we serve to do differently. He then devotes the third part of the book to how we can defeat those killers and be more joy-filled servants of Christ.